This short track, like most of my music, came from a riff I made up on the guitar. 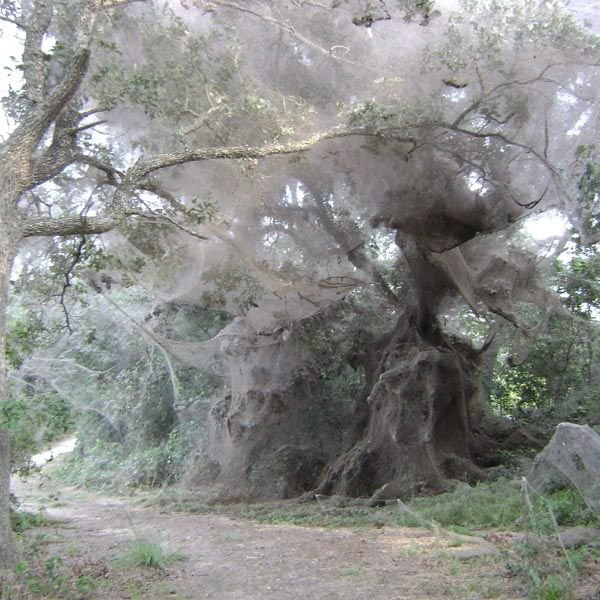 The title may refer more to quantum entanglement than to spiderwebs, though. It's a fascinating subject. Einstein referred to it as "spooky action at a distance".